Dr P.G. Samdani is renowned in the field of Pediatrics with vast experience of more than 25 years. 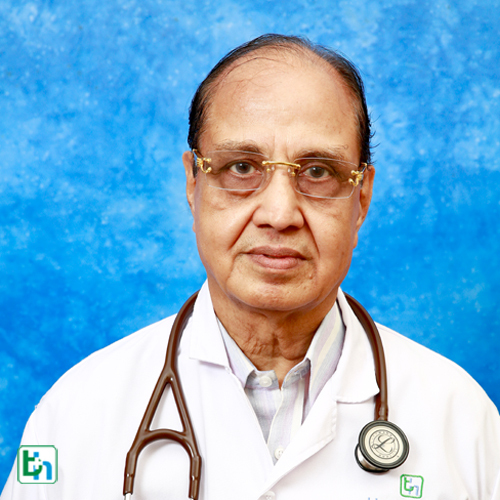 He has vast experience of more than 25 years in the fied of Pediatrics.